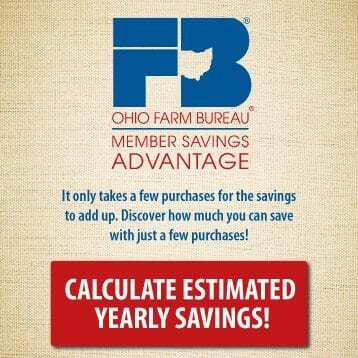 Ohio Farm Bureau would like to select 10 Young Agricultural Professionals members to attend the American Farm Bureau’s Fusion Conference to enhance their knowledge of and experience with Farm Bureau. The conference brings together more than 1,200 Farm Bureau volunteer leaders from across the country from Promotions & Education, Women’s Leadership and Young Farmers & Ranchers programs. These members represent the next generation of Farm Bureau leaders. 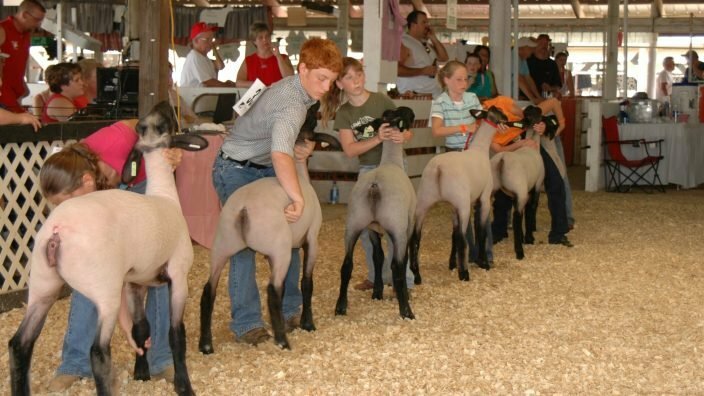 Members will come to Milwaukee to hear from motivational speakers, network with members and industry leaders, gain new information and skills through breakout sessions, and tour local ag and tourism locations. 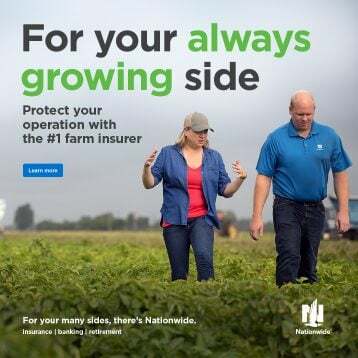 Farm Bureau members interested in one of the 10 spots should apply by Nov. 5, 2018. Couples and individuals are welcome to apply (couples should complete separate applications.) 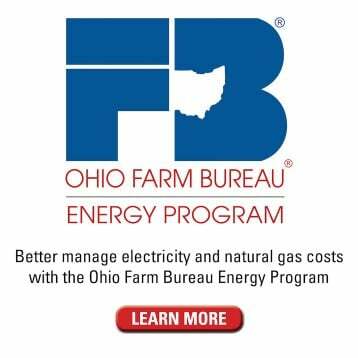 Ohio Farm Bureau staff will review applications and select the 10 participants. 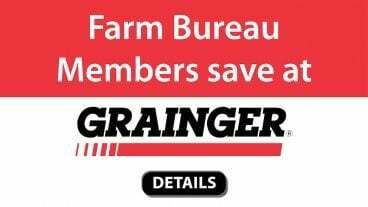 However, even if you are not selected, any OFBF YAP member is welcome to attend the AFBF YF&R Conference at his or her own expense. 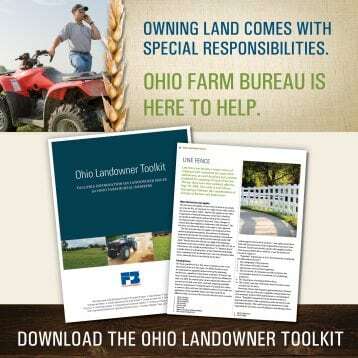 Application deadline to Ohio Farm Bureau: Nov 5. All applicants will be notified if they were selected by Dec 7. 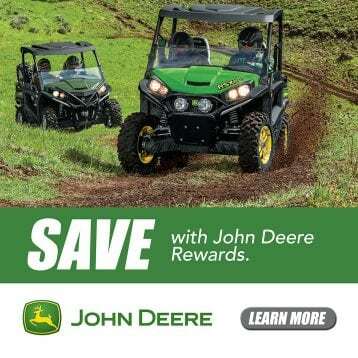 Selected applicants must confirm by Dec. 14 if they are attending the YF&R Conference. Note: YAP members selected to attend previous years YF&R Conferences are not eligible to apply this year. 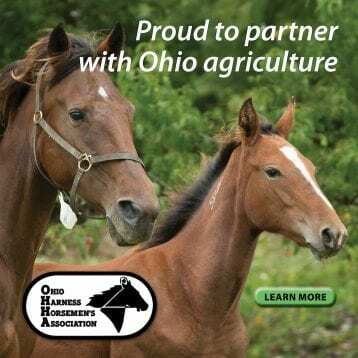 Contact Melinda Witten, Director of Young Ag Professionals at 614-519-8761 for more information. 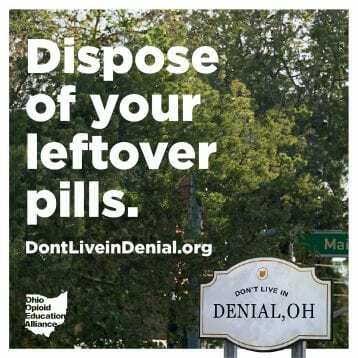 Read about Clint Lease’s experience at the 2018 conference. 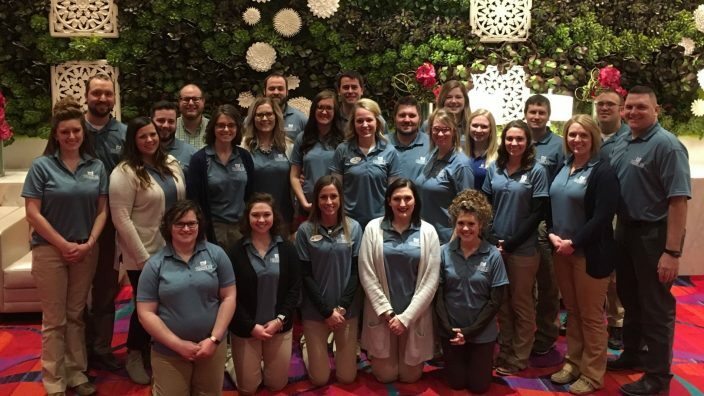 Photo caption: Ohio’s Young Ag Professionals who attended the 2018 conference in Reno.